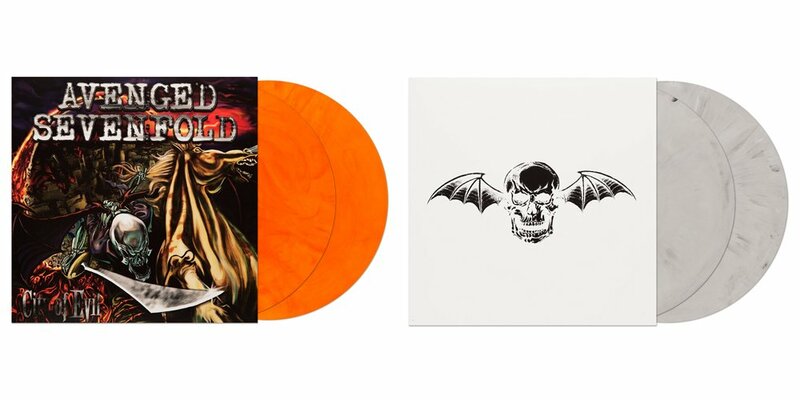 Newbury Comics is selling exclusive variations of Avenged Sevenfold's "City of Evil" and "Avenged Sevenfold" on vinyl. 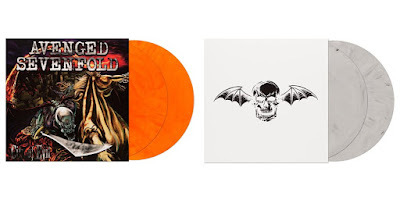 "City of Evil" gets the orange marble treatment while "Avenged Sevenfold" gets gray marble. Only 500 of each were pressed. 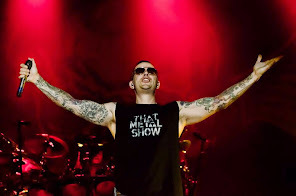 The vinyl is available now.